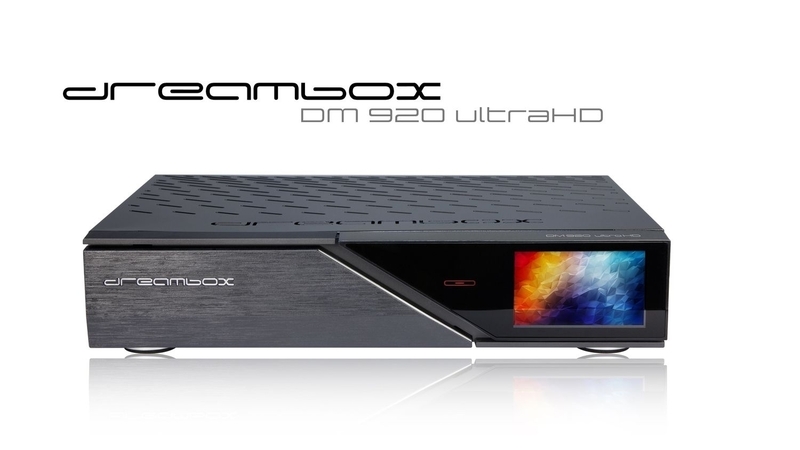 The new Dreambox Triple Tuner with DVB-S2X support. This month, a new plug and play tuner has emerged on the market under the Dreambox brand. It is a triple tuner designed for the Dreambox DM820 HD, DM7080 HD and DM900 Ultra HD receivers. The new tuner is equipped with 3 inputs - 2 for DVB-S2X and one for DVB-C/T2. The Triple Tuner is equipped with a modern Silicon Labs system that provides minimal power consumption. The tuner also supports the new DVB-S2X standard and can simultaneously process two signals ( 2x DVB-S2X or 1x DVB-S2X + 1x DVB-C/T2). terrestrial or cable program. The tuner is automatically detected by Dreambox and installed within minutes. The recommended retail price of Dreambox Triple Tuner is 99 euros. Последний раз редактировалось tigekala; 25.04.2017 в 18:21.
triple tuner with DVB-S2X support. Последний раз редактировалось tigekala; 30.04.2017 в 06:46. Последний раз редактировалось tigekala; 15.08.2017 в 07:44.